Buy more and save up to 7% off the base price! 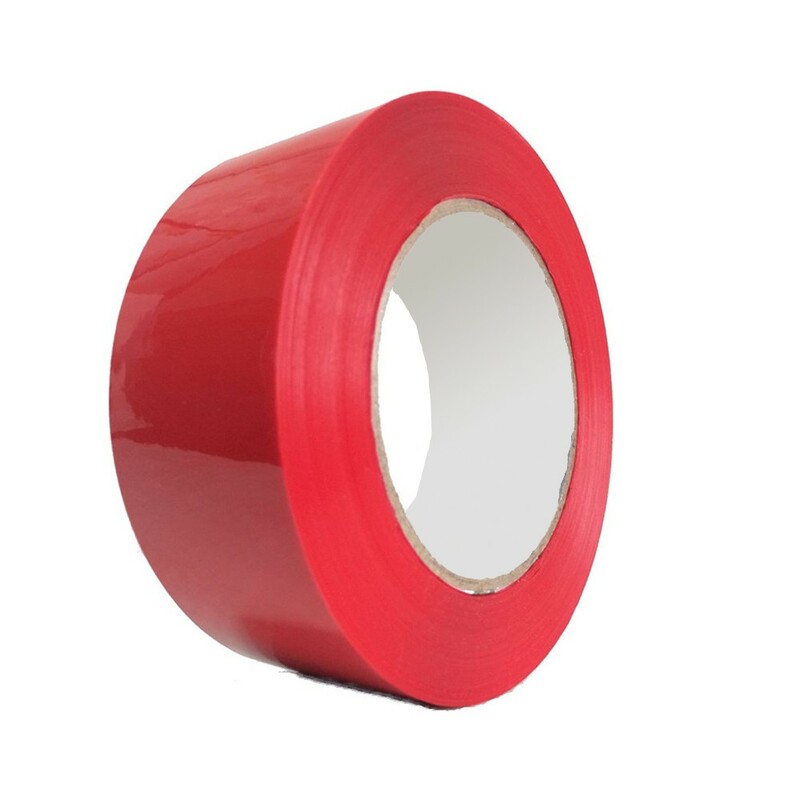 Super duty packaging tape, ideal for both industrial and residential purposes. Ideal for cold storage applications. Premium adhesive and tensile strength. The 2 MIL thickness allows the tape to keep its strength making it tear resistance during application. These are 6 rolls per pack, which is equivalent to 36 rolls per lot.